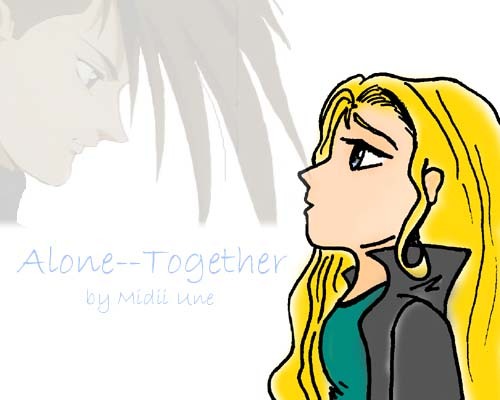 Check out The Great Saiyagal's Doujinshi version of Alone/Together!! Read The Price of Redemption, the sequel to Alone/Together! !